Good. 1992. Unknown Binding. 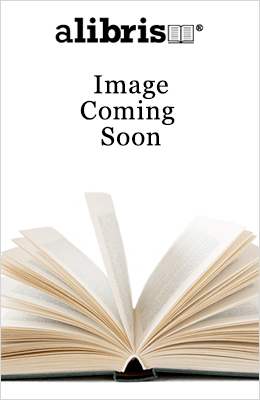 "Commissioning organisation: Cooper, Alan & Wilson, Peter (Editors) 94p. Paperback. P.B.". Not a first edition copy.....We ship daily from our warehouse.